Are you STRESSED about Parent Education Evenings or Training Teacher Assistants? WE HAVE RELIEF FOR YOU! SKU: PPMP010. 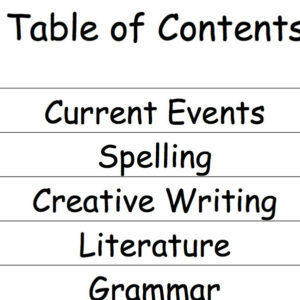 Category: Parent Education, Administrative, Sale, 9-12 Material, 6-9 Material, 3-6 Material. Each of our PowerPoint® Presentation Packets provides you with a ready-made presentation, complete with computer slides, overhead transparencies, speaker notes, and handouts. 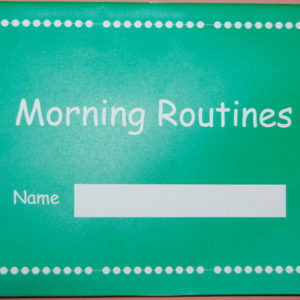 They are ideal for parent education nights and introductory Montessori courses at teacher training facilities. In case you have never used the Microsoft PowerPoint® program before, we provide you with straightforward instructions that should eliminate any computer anxiety. With your presentation prepared for you, all you need to do is practice your speech! To give the computer version of one of our presentations, all you need is a Windows95 or later or Windows NT 3.51 or later operating system. You do not even have to have Microsoft PowerPoint® installed on your computer. Please see the FAQs for more information. 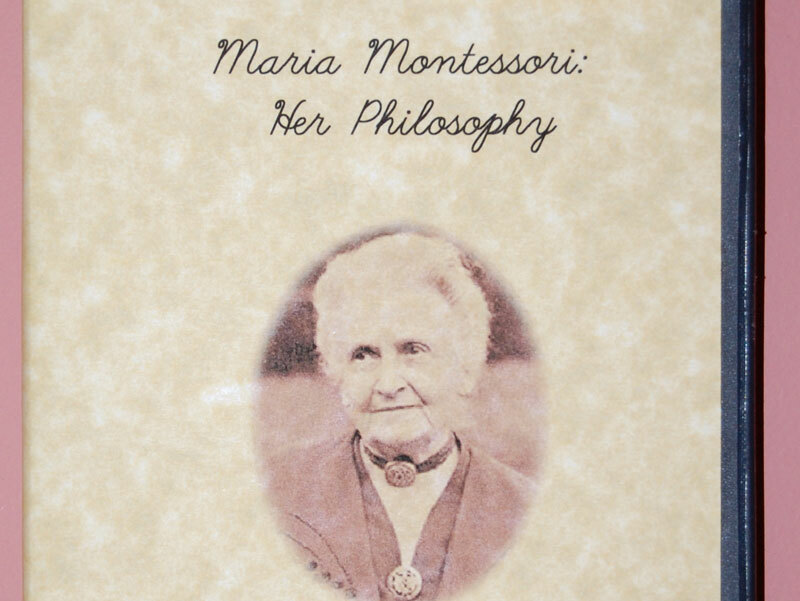 More than forty animated slides covering the fundamentals of the Montessori philosophy. This presentation could be given in one session or it could be divided into two or three presentations. Overheads, detailed speaker notes, audience handouts, and instructions are included. 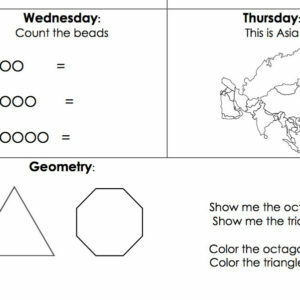 Are you stressed about having to teach a dual curriculum? WE HAVE THE SOLUTION! 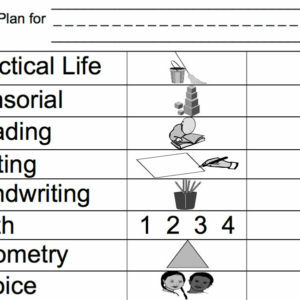 The Work Plan is an easy way for each child to track their progress and keep parents int he know on a weekly basis. 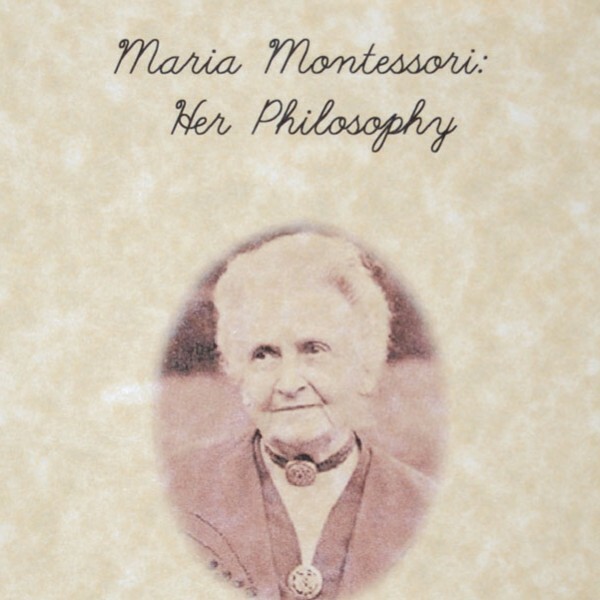 Copyright 2013 Montessori Made Manageable. All rights reserved.